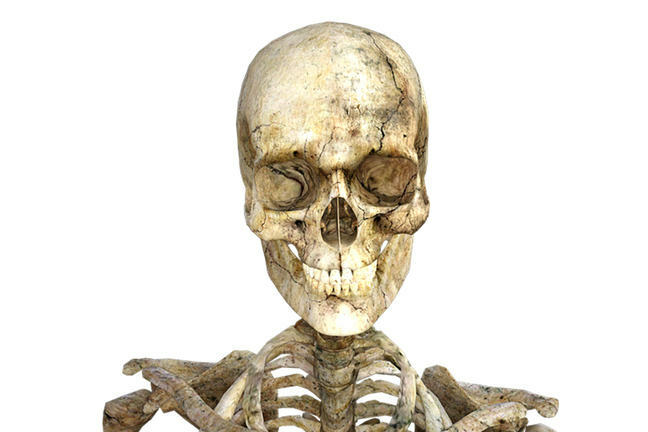 How do our bones age? 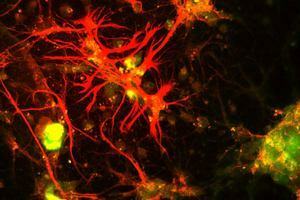 Bone is a living tissue which is constantly remodelling itself. The human skeleton continues to develop after reaching adult height and highest bone mass (density) is attained at around the age of 30. Bone is then lost as part of the normal ageing process at rates between 3-11% per decade. The major factor leading to bone loss in postmenopausal women is a lower production of hormones. However, other inherent factors of gender, genetics and race can predispose individuals to thinning of bones at a higher rate than normal. 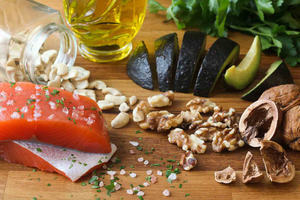 Smoking, a diet lacking in nutrients such as calcium and a lack of weight-bearing exercise have similar effects. 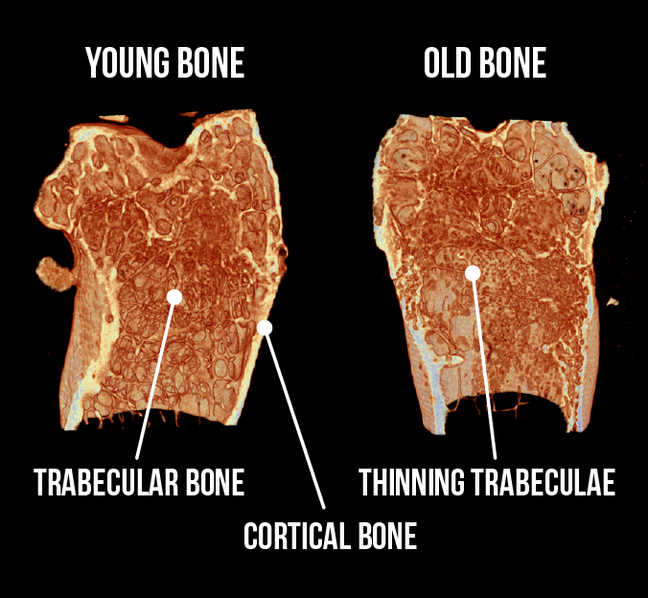 The bone loss that occurs with age results in changes to the bone’s structure. There is a thinning of the trabeculae (the thin columns and plates of bone that create a spongy structure inside bone) in both men and women after the age of 30 which is accelerated in women after the menopause. Trabecular bone is important because it gives strength to the bone whilst still maintaining its lightweight. The images below show inside the bone of a young and an old mouse. Notice how the trabeculae have begun to thin in the ageing bone. Later in life, particularly in post-menopausal women, there is also a thinning of the bone cortex and an increase in its porosity. These changes are due to an increased ability of osteoclast to remove bone coupled with a decreased ability of osteoblasts to replace it. In addition, collagen production decreases with age. Collagen is a protein which is produced by osteoblasts as fibres and when coupled with minerals, provides bone with its strong structure. All of these changes make the bone more brittle and fragile, increasing the chances of fracture.